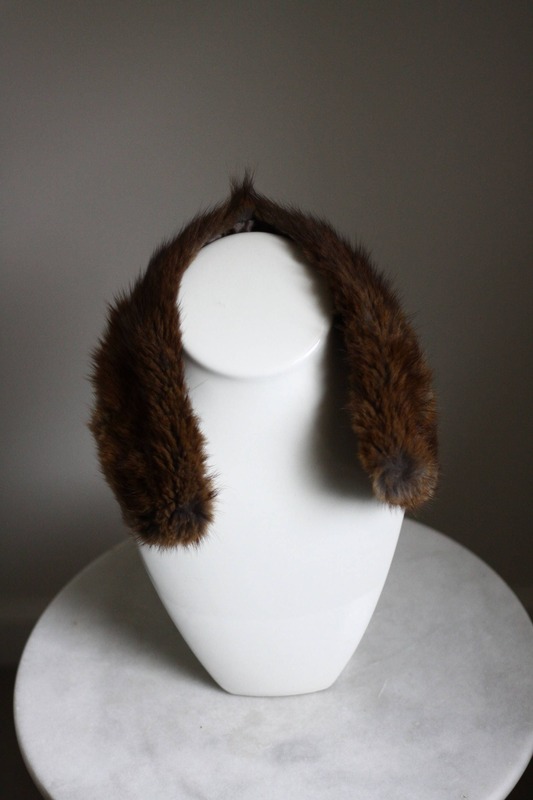 Short 1960s brown mink fur collar. 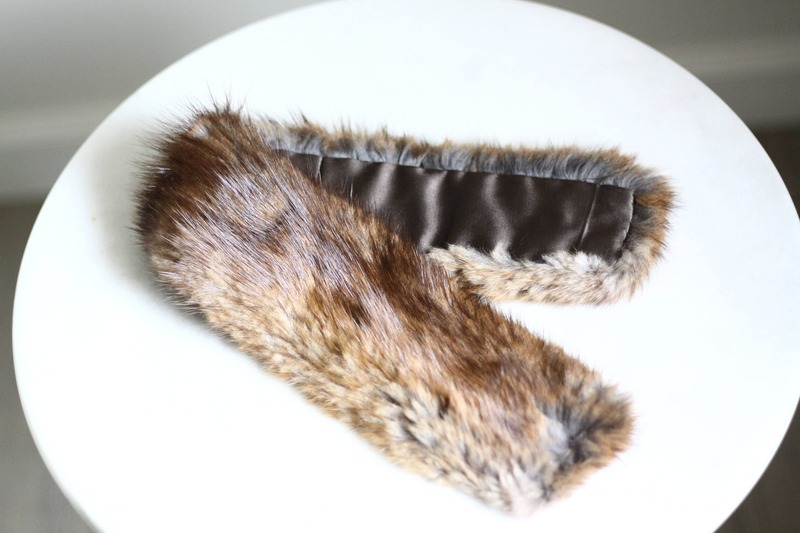 Satin lining on the bottom of the fur. 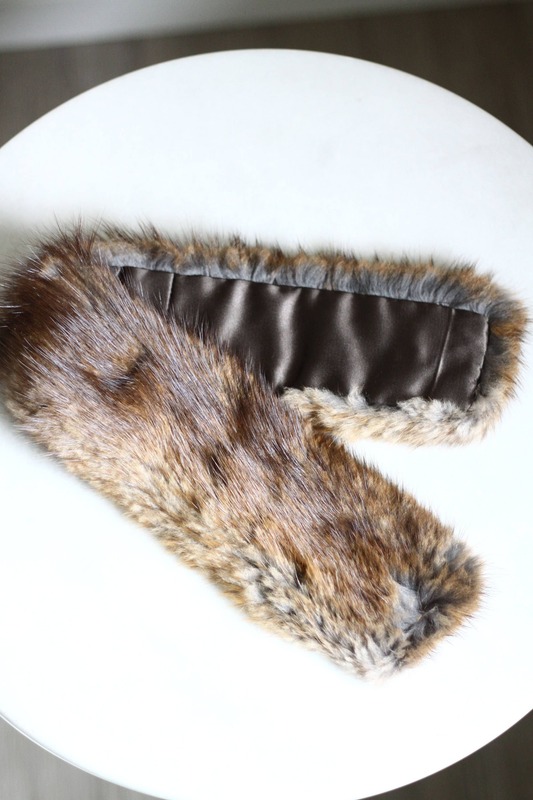 Perfect addition to a coat or over top of any top. 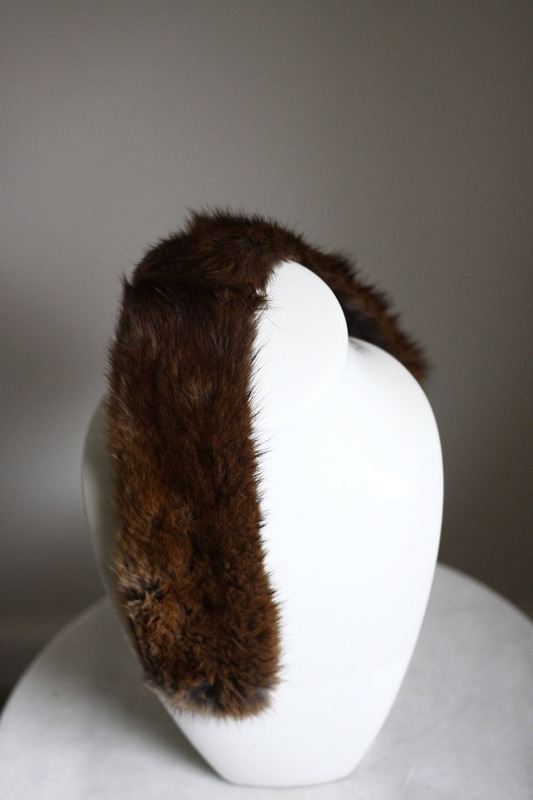 Can be styled so many different ways.